Acoustic Wave Therapy (AWT) is an innovative therapy method which uses high energy acoustic waves that are introduced to the body in the form of high-frequency pulses. 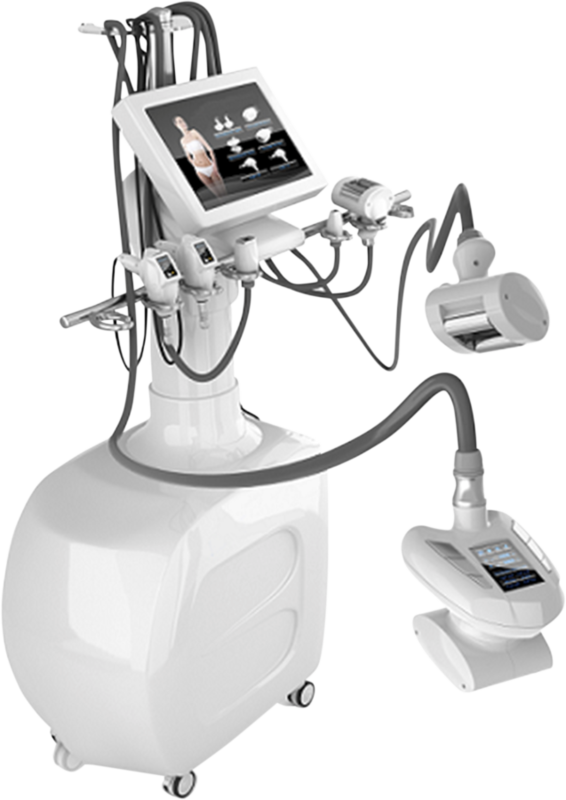 AWT involves putting these sound waves underneath the skin so that they can more easily reach the stubborn fat deposits. In addition to helping break up fat, these waves are said to shatter causing connective fibres, so that the trapped fluids that create cellulite are released. This treatment is used in order to smooth out the skin and reduce cellulite.